Whether you're looking for greater control, no-fuss installation, accurate flow measurement or improved water quality (or all of the above), there's a range of products to suit your needs. 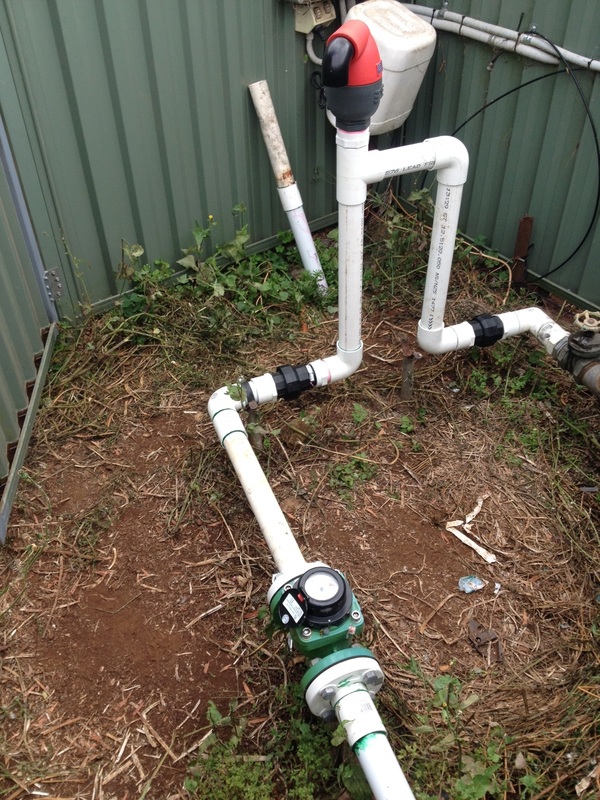 Water meters play an integral role in any irrigation network. With so many different options available – as well as the diversity of the irrigation market – choosing the ideal metering solutions for your specific requirements can be difficult. To help eliminate the guesswork and get your solution operating at the highest level, we’ve put together a handy infographic. It will ensure you identify the perfect meter for your network, by listing different models of meter and pinpointing their suitability for different irrigation applications. We’ve identified to main categories: meters for water quality, and meters with particular installation requirements. The following table identifies water meters that are ideal in settings where water quality is a factor. **Water can either be coarsely filtered or an effluent quality with minimal suspended solids present. Many designs of meters feature particular installation requirements in order to provide a smooth laminar flow, which will subsequently assist in ensuring accurate meter performance. For example, there can be variation, from 20 upstream diameters required to zero upstream diameters. In many applications, there is minimal room for installation and the straight diameters required may create issues in regard to the overall length of the installation. This table will help you select the optimum meter for your installation requirements. For example, in metropolitan irrigation systems for parks and gardens, or drinking water, the Meistream plus meter is a fantastic option. This is largely because it has zero requirement upstream and downstream diameters, making it ideal for the compact installation scenarios that you typically find in big city centres. Sensus WPD meter with zero downstream diameters. 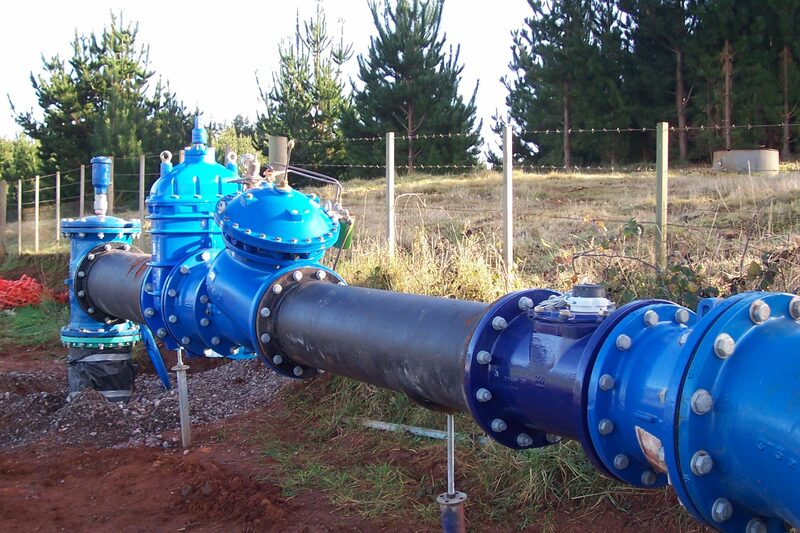 Alternatively, an agricultural setting where a grower is fitting a meter for a pumping station may offer plenty of room for a meter that requires ten upstream and five downstream diameters. With this resource, you can gain insight into the best installation practices for each meter as outlined by the manufacturer. **Some new models of Euromag meters have a zero and zero installation requirement, in limited sizes. We stress that this table identifies the manufacturer’s minimum recommendations for best practice, for each product. We recognise that each customer may have specific requirements, so always contact your BWT representative for more detailed information or to discuss optimum solutions in greater detail. Product installation is always important and plays a crucial role in the ongoing operation of any system. We recommend using this guide as a resource. However, consulting a BWT metering specialist will ensure that you receive the best and most comprehensive insight possible.